As I said in the last piece there are two giant solunar peaks you want to take advantage of on a new moon – the moon rise and the moon set. To some anglers this may seem like a lot of work. You are out fishing in the dark and then after you put away your boat and tools and have a short sleep you need to be out on the water again the next morning. Why would anyone do that? Check out the pics and see if you can figure it out. Three more biguns the next morning. Again, PDeez inlines were the answer. 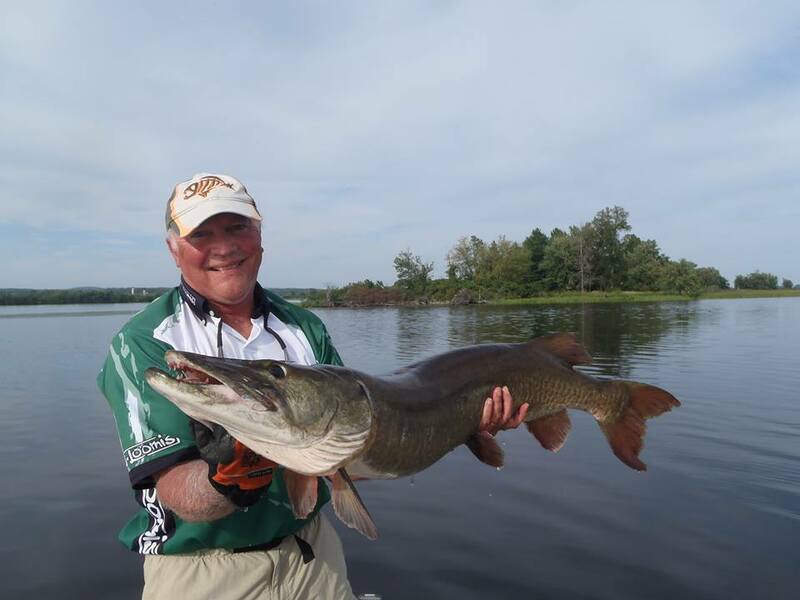 ← New Moon Madness – A Story of MANY Big Muskies and How to Fish Lunar Events – Part One of at Least Three, Make that Four Musky Fables.